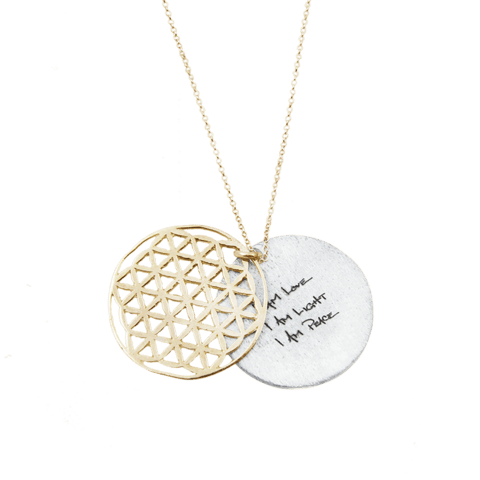 Angela Lindvall’s ‘I am Love, I am Light, I am Peace’ line for ARTICLE22 designs tell transformation stories of negative into positive and make impact. They have partnered with artisans in off-the-beaten-track places to create modern heirlooms with particular provenance. Every design intimately relates our objects and ideas. The jewelry is handcrafted in Laos from Vietnam War shrapnel. 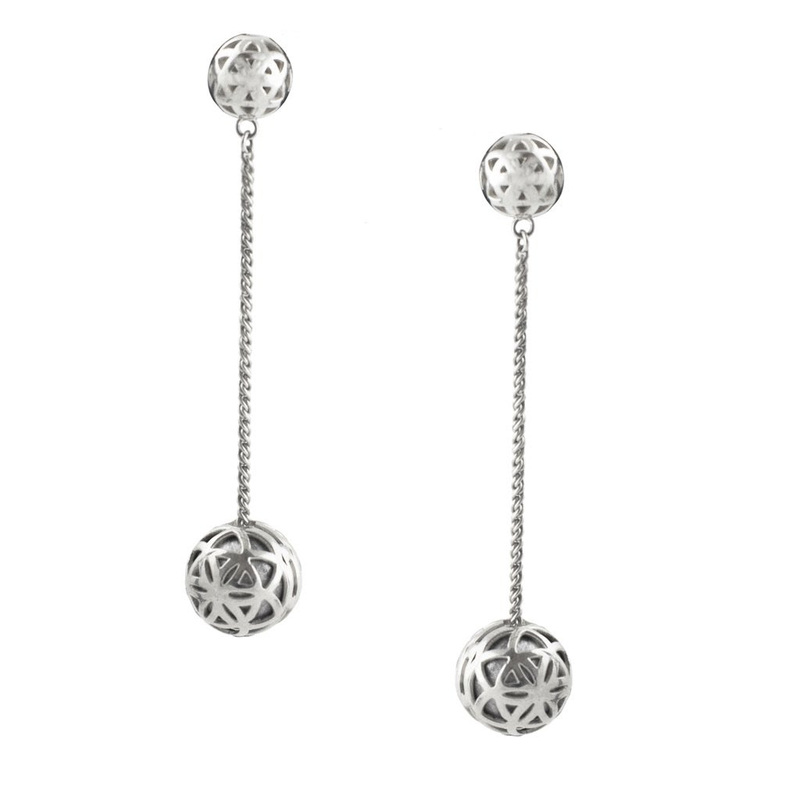 A virtuous circle, each piece helps clear unexploded ordnance, making land safe and providing new metal to artisans. Celebrities from Emma Watson to Leonardo Di Caprio have been seen wearing these carefully crafted pieces. 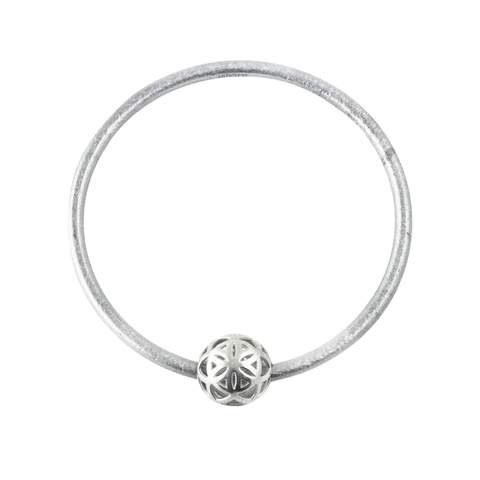 This is a beautiful gift for mom or daughter AND we even have men’s wear! The brand has been recognized by global consumers and press as pioneering the transformation of weapons into jewelry and the tangible value of fashion that does well. The line has pieces ranging from $45-$1200, so there is something for everyone.